The Spay at Neuter Program is a cooperation between New Hope and the Baker City Police Department. Trap/Neuter/Release (TNR) is a program to humanely trap feral (community) cats, neuter, and release them back to where they were trapped. TNR is a humane alternative to euthanasia for reducing feral cat populations. 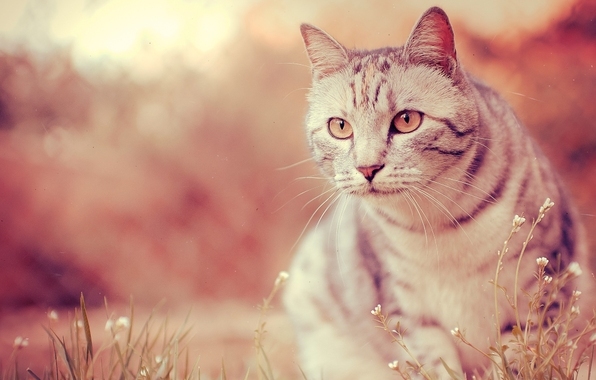 Releasing cats back into their territories prevents other unneutered cats from entering the area. Since the neutered cats are not able to reproduce more litters, the population of feral cats declines over time. This process is cheaper than euthanasia and is more effective than eradication. Trapping begins in the spring and continues through the fall. Volunteers are needed. Please click here to contact us for more information on volunteer opportunities.